Whether you're joining us for the first time or are a returning player, the moderation team at Warframe would like to welcome you (back) to the community and wish you a happy 2019! Here are a few important resources to get you get started! Finally, an overview of our subreddit rules. Welcome Tenno! We'll see you in the stars! "For generations you've slept, no purpose, no call to wake you. 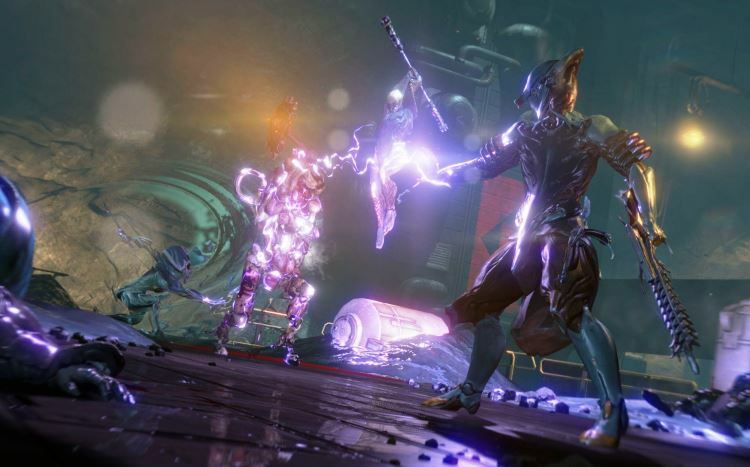 But now, something has risen from the ruins of the Old war…"
Warframe is a game grounded in familiar ideas permeated with distinct style and flair. You, a mysterious warrior with an unclear past, wield gun, blade, and the spectacular power of your Warframe. You contend with a totalitarian clone military, a high-tech merchant cult devoted to profit, and an ill-fated bioweapon designed by a fallen super-civilization. In your battles and adventures, you become a savior of the weak, a saboteur of the wicked, and a survivor against immense odds. Uncover your past, unlock the power of your weaponry, and unite with other players against the game's villains and its difficulty. This is one of the official fan sites for Warframe, and we're happy to have you join us! We've got users from all over the world and all walks of life, ready to give their assistance or have discussions for your needs. Below is a basic introduction to the game and the subreddit. 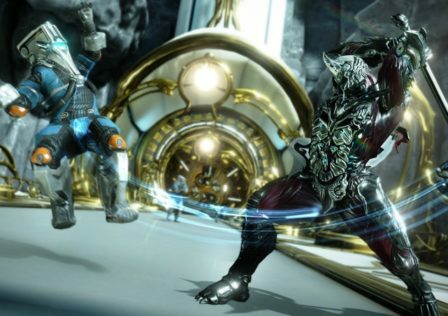 The official Warframe Quick Start Guide will get you playing in no time! Fortuna Map and comprehensive guide to the cold Venusian surface will help you brave the largest open world expansion yet! Plains of Eidolon Map and getting started on Plains of Eidolon, two helpful resources written by the community for the community! /u/TheStonedDerp ! Whether you're new or returning it’s highly recommended you give this a look. Fennyface's Beginner's Guide ! the most comprehensive and robust explanation of the new player experience in the community. Mastery Calculator, by /u/Nibblets_ ! A useful tool to help you become one of the most experienced space ninja's to bullet jump through the world of Warframe! /u/Folren ! A discord bot server dedicated to answer the main question: "is this riven good?" /u/Mogwin ! A how-to on the basics of weapon modding. Read: New or Returning Player? Welcome (Back) to WARFRAME! Community Tier List by /u/sakai4eva ! Perfect for seeing what is regarded as "good" or "bad" in the world of Warframe. Please remember that everything can work if you put time into it! Alternatively, you can try searching for recent tier lists. Community Guide to Farming Resources by /u/ByteRoster ! A perfect place to find out where to efficiently farm for the materials needed for that gun you've had your eyes on since the start! we have compiled a list of changes since the last time that one was updated. Official Warframe Partners page, as well as the Warframe Partner's Program if you're interested in joining them! Prefer to search for specific written guides? The Steam community has plenty of guides that you can search through by category or keywords! Our subreddit FAQ has the answer to many questions you might ask when starting out, as well as clarification on some advanced game features mentioned in other guides or during gameplay. 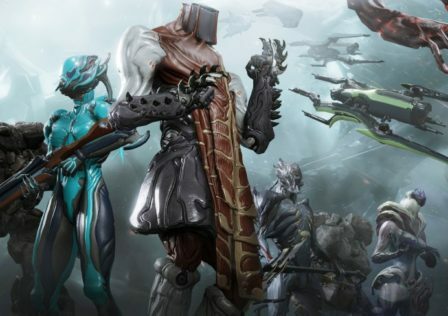 The Warframe wiki, a fellow official fan site, is the premier information hub for all things Warframe. An index of everything in the game, it's the first place and the best place you should go to figure out what anything is! Be sure to check out our other player-made resources over here! Warframe Weekly Q&A | Ask Your Game-Related Questions Here! – This thread is for any and all questions you have about the game! Players check every day of the week to answer your questions, no matter how simple or complicated they are! There's a new thread every Sunday! Warframe Weekly Moments | Good Luck? Bad Luck? Share Your Experiences Here! – This thread is a place where people can post about their good or bad luck! Whether you praise the Void or curse RNGesus, everyone here can sympathize! There's a new thread every Monday! Warframe Weekly Vent/Rage/Rant Thread! 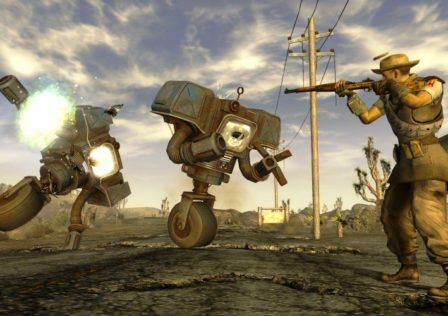 – This weekly thread is for anyone who wants to let off steam, we all love the game, but nothing is perfect! Warframe Weekly Recruitment | Share Your Name and Get in the Game! – This thread is for anyone looking to help other players or to get help themselves! Share your in-game name to group up for tough missions, make new friends, or find a rare item! There's a new thread every Friday! Read: Fortuna Part 2: Profit Taker Heist Details! Warframe Weekly Riven Thread! – A weekly thread for anyone who is interested in the Riven aspect of Warframe. Builds, rolls, tips and tricks are all freely shared and discussed in this thread. And make sure to check out our public communities page if you're looking for some cool Warframe related Discord channels to join! Not a fan of Discord? We also have an IRC channel! WarframeRunway is dedicated to everything fashionframe and captura! Keep in mind, posting your fashion to the main sub is not only allowed but encouraged! MemeFrame is the place where most Warframe-related memes and image macros go! WarframeClanRecruit is for all your clan recruitment or invitation needs! WarTrade is where you can find trade requests and offers for all tradable items in Warframe! WarLFG Need some people to clear the star chart or run relics with? This is the place to group up! MandachordMelodies Share your tunes with the rest of the community! WarframePvP For everything PvP! Not very active, but might still be worth checking out if you’re really into the PvP side of the game. Dream… Not of what you are…But of what you want to be. © Post "New or Returning Player? Welcome (Back) to WARFRAME!" for game Warframe. Arbitrations: Just have a downed state, but no revives. Should you revive players in Arbitration?